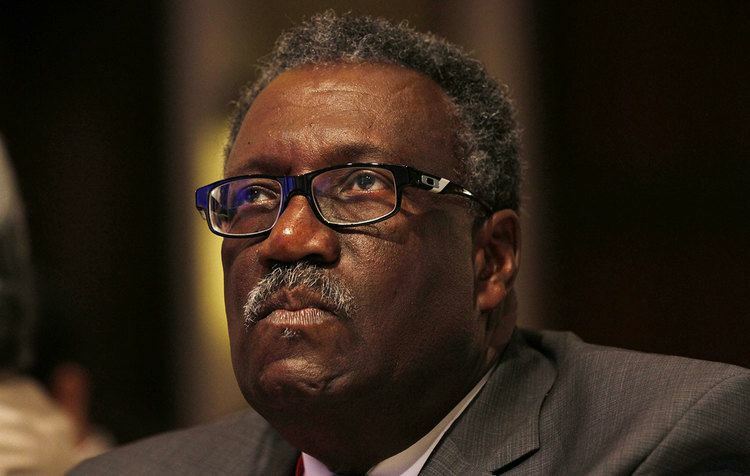 Clive Hubert Lloyd CBE AO (born 31 August 1944) is a former West Indies cricketer. In 1971 he was named Wisden Cricketer of the Year. 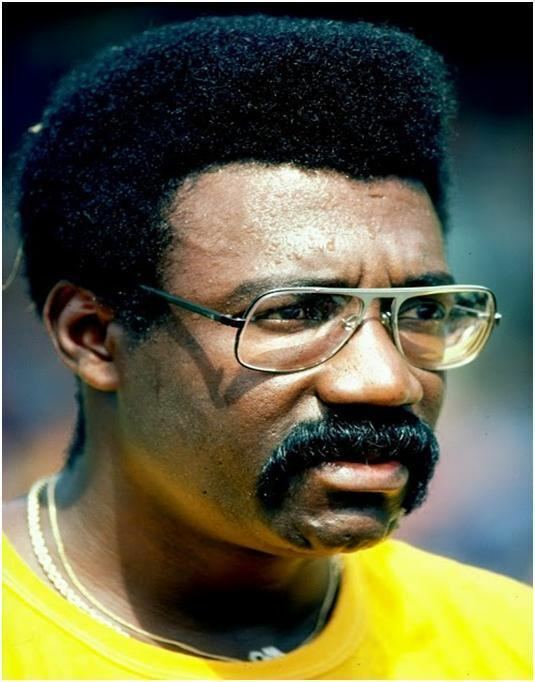 He captained the West Indies between 1974 and 1985 and oversaw their rise to become the dominant Test-playing nation, a position that was only relinquished in the latter half of the 1990s. He is one of the most successful Test captains of all time: during his captaincy the side had a run of 27 matches without defeat, which included 11 wins in succession (Viv Richards acted as captain for one of the 27 matches, against Australia at Port of Spain in 1983–84). He was the first West Indian player to earn 100 international caps. 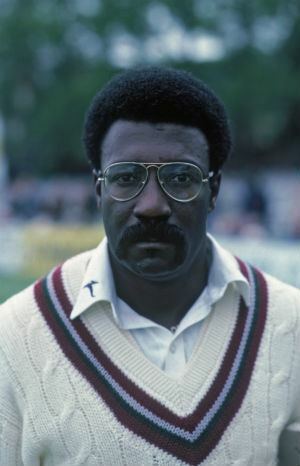 Lloyd captained the West Indies in three World Cups, winning in 1975 (with Lloyd scoring a century) and 1979 while losing the 1983 final to India. 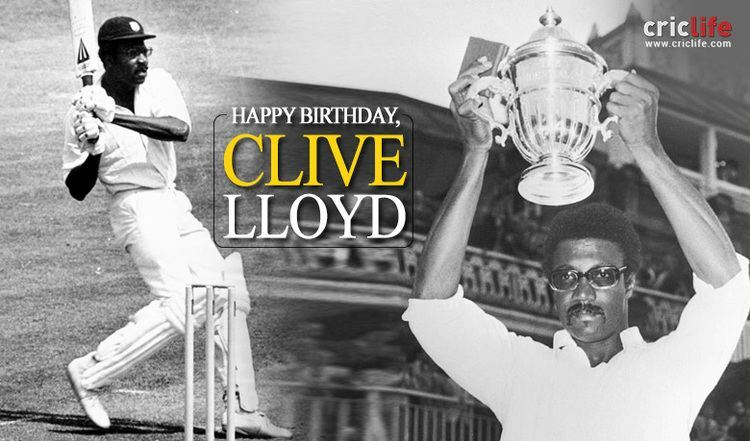 Lloyd was a tall, powerful middle-order batsman and occasional medium-pace bowler. In his youth he was also a strong cover point fielder. He wore his famous glasses as a result of being poked in the eye with a ruler. His Test match debut came in 1966. Lloyd scored 7,515 runs at Test level, at an average of 46.67. He hit 70 sixes in his Test career, which is the 14th highest number of any player. He played for his home nation of Guyana in West Indies domestic cricket, and for Lancashire (he was made captain in 1981) in England. He is a cousin of spin bowler Lance Gibbs. Since retiring as a player, Lloyd has remained heavily involved in cricket, managing the West Indies in the late 1990s, and coaching and commentating. He was an ICC match referee from 2001–2006. In 1971–72 Lloyd suffered a back injury while playing for a Rest of the World team at the Adelaide Oval. He was fielding in the covers when Ashley Mallett hit a lofted drive towards his area. He made an amazing effort to take the catch but it bounced out of his hands when he hit the ground awkwardly. When he went to get up, he felt a stabbing pain in his back and he was unable to move. He spent the next few weeks in an Adelaide hospital flat on his back. 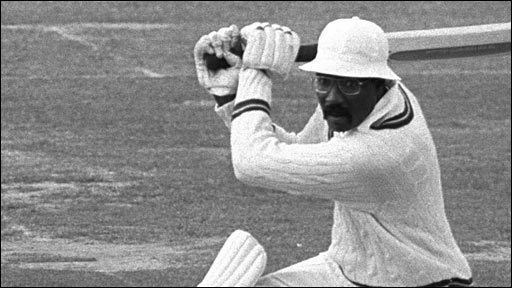 In the 1975 Cricket World Cup Final against Australia, the West Indies were deep in trouble at 3/50 when Lloyd strode to the crease. He duly made 102 from 88 balls, the only limited overs international century of his career. With Rohan Kanhai he added 149 for the West Indies to win by 17 runs. Play ended at 8:40pm London time and was the longest days' play ever at Lords. On 22 January 1985, Lloyd was made an honorary Officer of the Order of Australia for his services to the sport of cricket, particularly in relation to his outstanding and positive influence on the game in Australia. 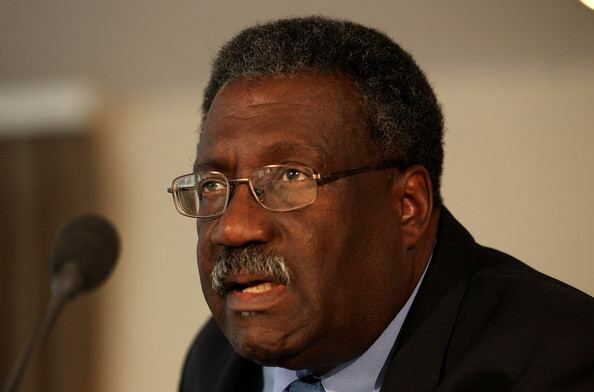 In 2005, Lloyd offered his patronage to Major League Cricket for their inaugural Interstate Cricket Cup in the United States, to be named the Sir Clive Lloyd Cup. 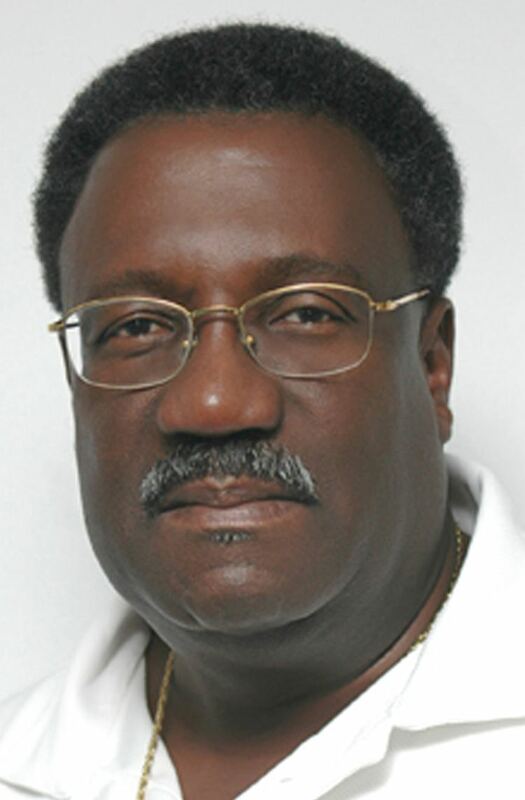 His son, Jason Clive Lloyd, is a goalkeeper for the Guyana national football team. In 2007, Lloyd's authorised biography, Supercat, was published. It was written by the cricket journalist, Simon Lister.